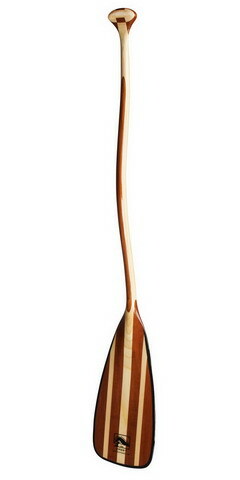 New for 2016, Bending Branches introduces the Sunburst canoe paddle. 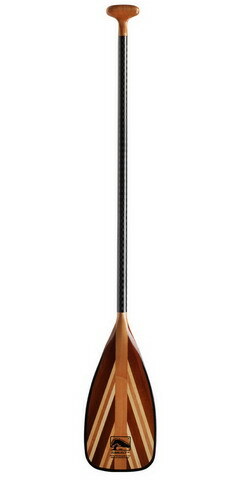 Combining years of craftsmanship with state of the art composite technology, the all-new Sunburst is a dream to paddle. 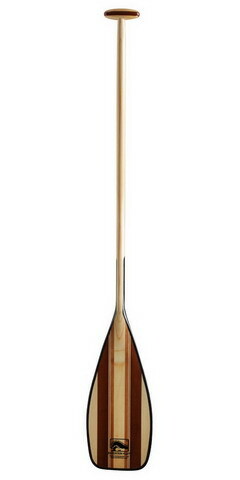 From tip to grip this paddle is designed with the canoe elitist in mind. The Sunburst will provide years of comfortable, worry-free paddling and propel you to places you've only dreamt of.